L. Pomponius Cn.f. 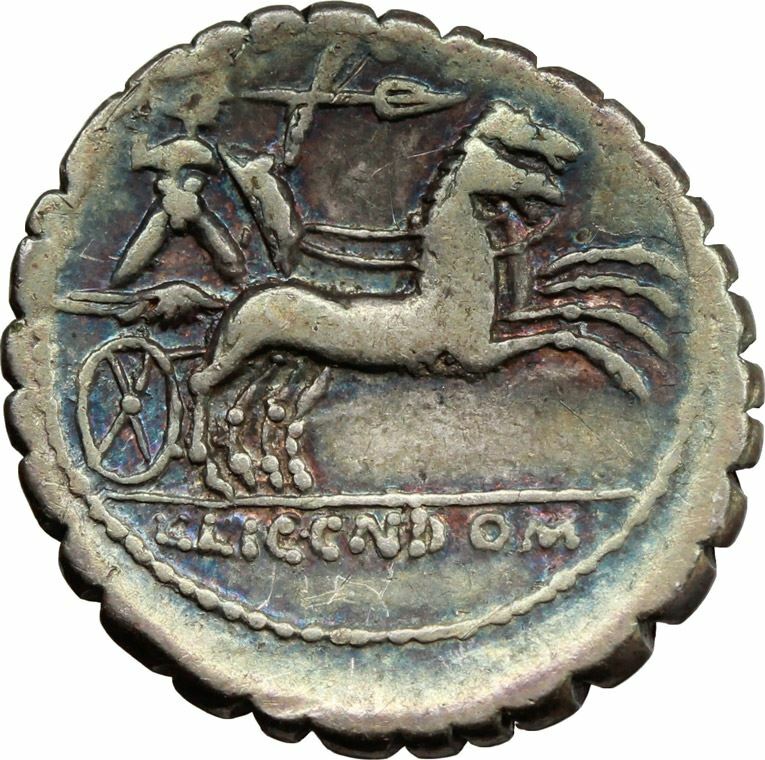 was colonial moneyer in Narbo in 118 BC. He is not otherwise known.